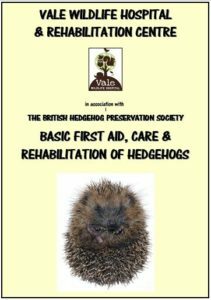 ‘First Aid, Care & Rehabilitation of Hedgehogs’ course. However, we are planning more educational opportunities in the future. venue and can find 20+ people (30 max) interested, we can travel to you. We can promote the date on social media if you need more people. See below for more details. 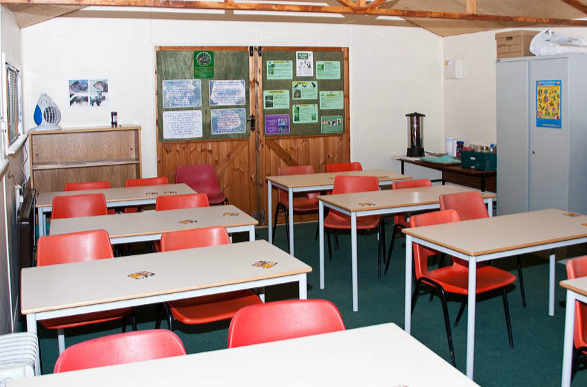 and must have facilities for us to make tea & coffee, a hand-washing area and toilets), please contact us. do offer work experience placements. Their telephone number is 01584 890 801.
includes a full colour course book containing all the information covered on the day and much more, plus a certificate of course completion. The course runs at Vale Wildlife in Beckford from 9am until around 4-4.30pm and must be booked & paid for through the BHPS. Their telephone number is 01584 890 801. I found the course very useful. lots of information to take on board. I enjoyed the Nursing Care section – knowing the drugs to use & fluid calculations will be really helpful in the practice. Amazing course. Felt it has really helped consolidate my learning & skills. Enjoyed the relaxed/joking nature too. Travelled from France to attend & have learnt so much. Jeff & Caroline are fabulous, making one day very informative & enjoyable. and can provide a venue etc, please get in touch. May – August due to the workload at Vale. REHABILITATION CAN COME TO YOU! 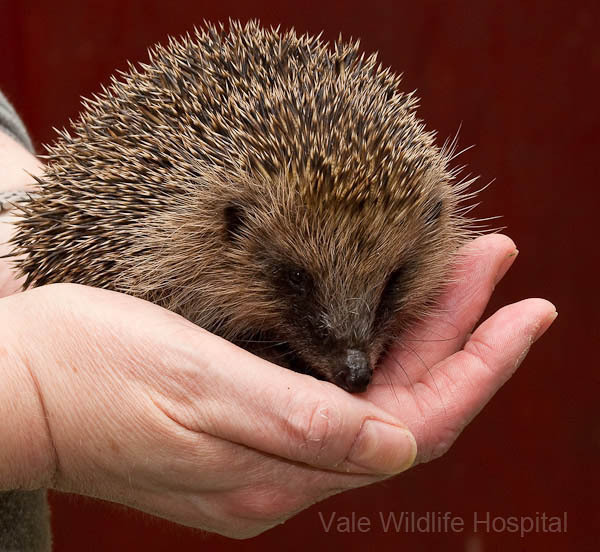 If you are unable to get to us for the course, Vale Wildlife Hospital is now able to come to you! For groups of 20-30, if you can provide the venue (and tea/coffee/biscuits for tea breaks), we can deliver the one-day course in your area. Perfect for vets, vet nurses, hedgehog carers, wildlife rescues or anyone who wants to learn the basics of hedgehog rehabilitation. The course covers the same topics as the course above, including the practical session on fluid administration. The cost is £85 per person payable in advance, and includes a full colour course book containing all the information covered on the day and much more, plus a certificate of course completion. Contact Jeff or Caroline on 01386 882288 or email info@valewildlife.org.uk for more information. It has been an amazing day of sharing knowledge & networking. This is the second time I’ve attended this course & I cannot recommend it enough for those who wish to learn more about caring for wild hogs. A huge thank you to the Dorset Mammal Group (hedgehog section) for organising today, & to the wonderful Caroline & Jeff for coming all the way from Gloucestershire.